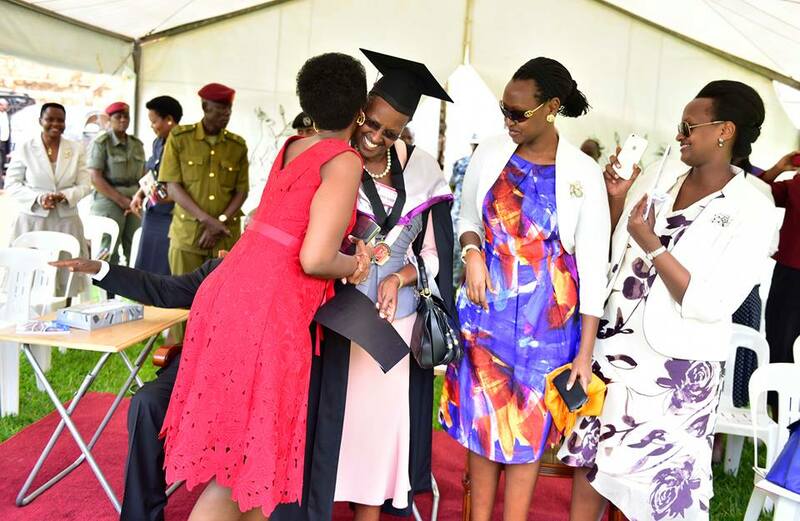 After undergoing of series of chemotherapy in Mulago’s Cancer Ward, Viola Nagasha has bounced back to Uganda Christian University, Mukono to resume her studies. 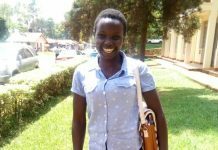 Nagasha, a second-year student of Economics and Statistics was diagnosed with Leukemia in April 2017 at Kampala Hospital. The revelation sent friends and family into an impromptu panic and immediately started fundraising for a whooping Shs108m for her treatment and care. 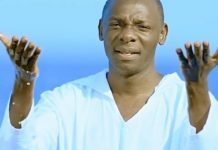 The Chaplaincy office at UCU in conjunction with the Guild launched the Save Viola Campaign using several activities such as car washes, gift auctioning and a music concert. Former students of Crested Secondary School, Kampala, where Nagasha attended, also took part in the campaign. In an exclusive interview with Matooke Republic, Nagasha revealed that these efforts to save her life have helped support her back to her feet. “I did not even go to India. I was receiving treatment from Mulago Hospital for the first three months. We were being charged Shs90, 000 per day,” she said. 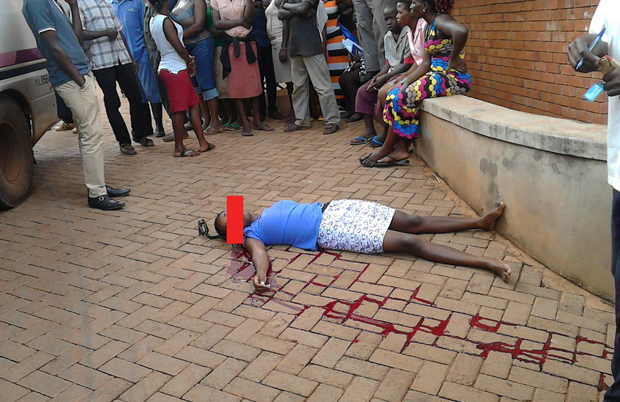 Her family from their shifted her to Mildmay Hospital in Entebbe where she received her second dose. “She is determined to finish her degree. 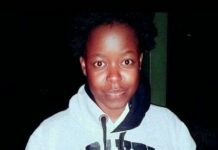 She refused to stay home even with strong persuasion from her friends,” says Chris Mwebesa a close friend. Aware that she has already lost plenty of time, Nagasha is attending her classes and discussion groups religiously to compensate for the lost time. “My classmates are already ahead of me by a year but I know I will catch up,” she said. Following her treatment, Nagasha’s lost the sight from her left eye and her voice too was affected but her improvement is remarkable. She is currently staying at the home of Rev. 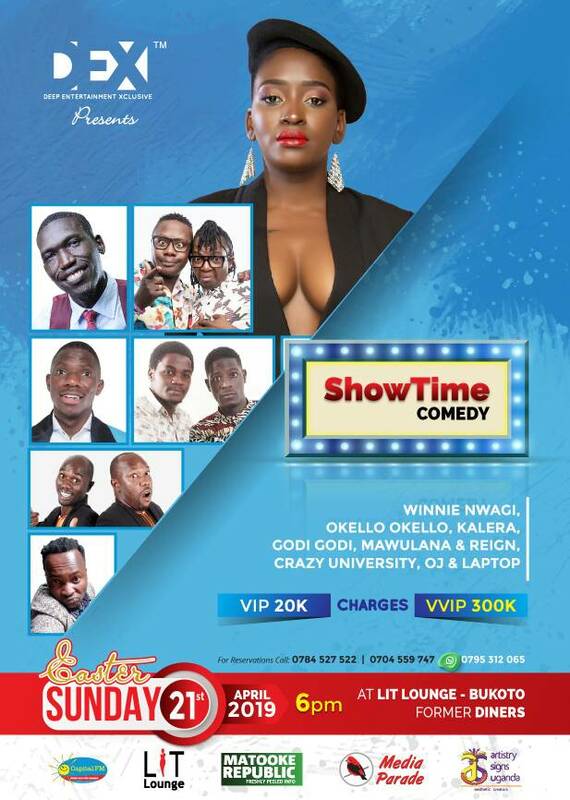 Amos Kimera, the assistant chaplain at UCU where she weaves doormats in her free time. 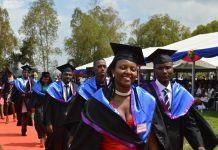 A thanksgiving ceremony has been set for Sunday, June 17 at UCU and the proceeds will go towards her tuition fees and upkeep.